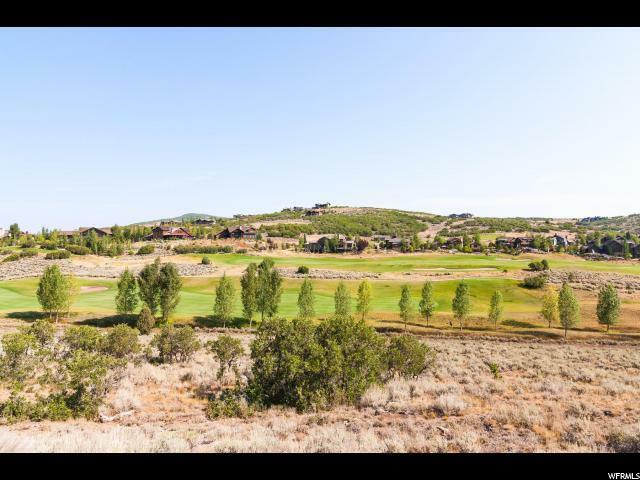 One of very few golf course lots adjacent to open space. 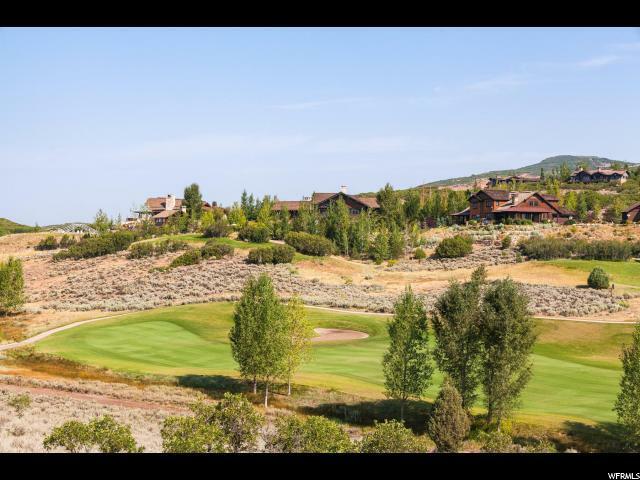 This gently sloping downhill lot offers exceptional views of Deer Valley, the Uintas Mountains, and Tuhaye's Mark O'Meara designed golf course. 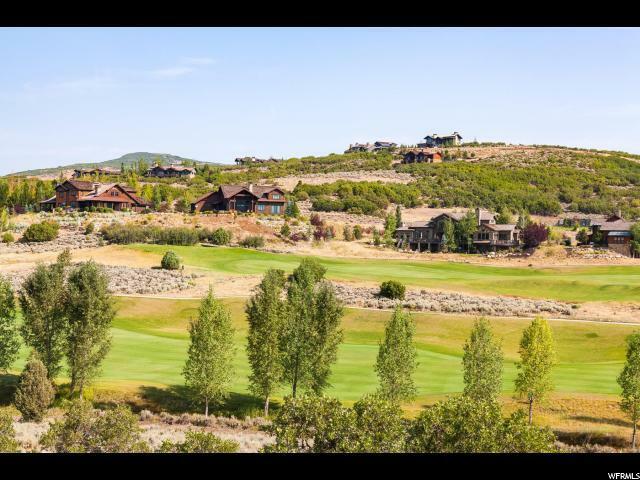 With open space to the west, you have unobstructed views to the Wasatch Range and ski resorts. 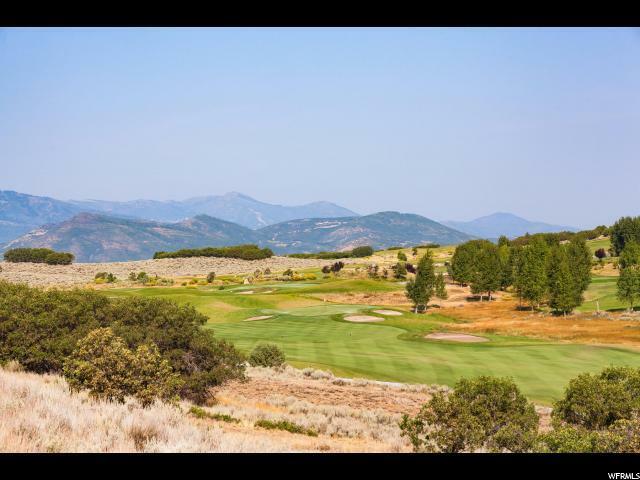 The lot is along the 18th fairway, extremely close to clubhouse and facilities. At this time, there is no Talisker Club Membership available. Buyer to pay 1% Tuhaye reinvestment fee.